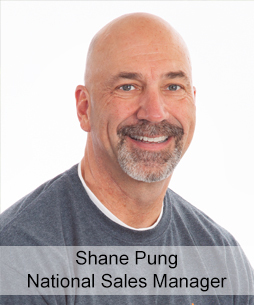 Shane is our point man on the road; working with reps, visiting customers, and coordinating Great Openings programs, policies, projects – the whole shebang. Ask him about his three amazing kids, biking Moab, or his signature chip shot. Jamie joined our team when GO acquired Sparkeology in 2014, now we’re thrilled to have him fully onboard the Great Openings ship. He’s on the road a lot, but is always quick to respond to your calls and emails. 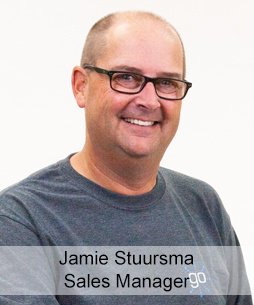 Ask Jamie about his favorite places to go sailboat racing and his golden retrievers Max and Stella. This woman is a high speed, high energy, multi-tasking wizard! She quotes projects and special products, she creates GIZA drawings, and she’ll find an answer to any question you throw at her, the more outrageous the better. 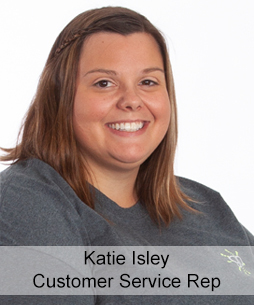 Megan runs our Customer Service Department, and she knows our order fulfillment and production scheduling system like the back of her hand. Megs is one smart whippersnapper and conveniently, she's one of the nicest people on planet Earth. 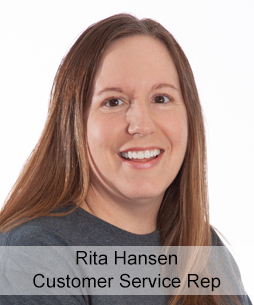 Rita is a ninja when it comes to customer service skills. From detailed product spec questions to freight quotes, she can do it all with speed and precision. When Rita’s not working, chances are she’s on the road for her two kids’ hockey games or dance performances. Heidi’s always got a smile on her face – maybe because she’s a self-proclaimed “beach bum” who’s dreaming of lounging on one of our beautiful Lake Michigan beaches, less than a mile from our office! 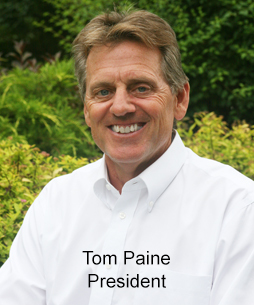 Tom can help you with all things Great Openings! He can also offer tips on how to telemark ski in waist deep snow on a Lake Michigan sand dune. 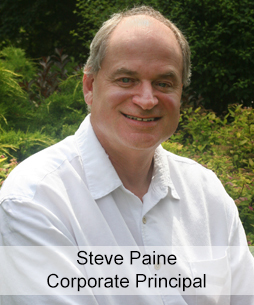 Steve is our resident GSA guru, plus he sells GO in Michigan and the Washington DC/Baltimore area. Steve’s an absolute sports nut: tell him where you went to college and he’ll tell you their NCAA tournament history and the name of their mascot. Also: we dare you to ask him about Todd Rundgren. 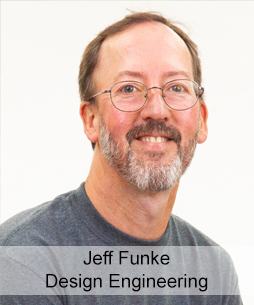 Contact Jeff if you have questions on product, installations, or BIFMA testing. And while you’re at it, remind him to keep his head down, elbow out, knees bent, and left eye closed on those downhill putts at his favorite golf course.